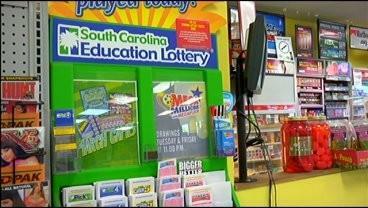 COLUMBIA, SC (WIS) – Imagine being at work when you scratch off a $250,000 lottery ticket. Now imagine how you’d respond to it. Well, a Eutawville woman, who has chosen to remain anonymous, didn’t quite have the reaction that maybe you’d think you have if you won that kind of cash. “I felt sick,” the woman said after scratching off a Mega Cash ticket. 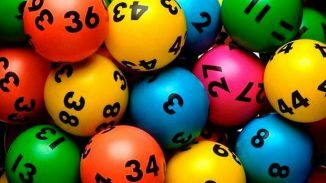 The woman told South Carolina Education Lottery officials that she had to fight back nausea and the curious looks from co-workers. The ticket was sold at the Quick Stop in Holly Hill. Despite the sickness, the lucky winner will instead take the time to “settle,” she said, and take a vacation to recover.